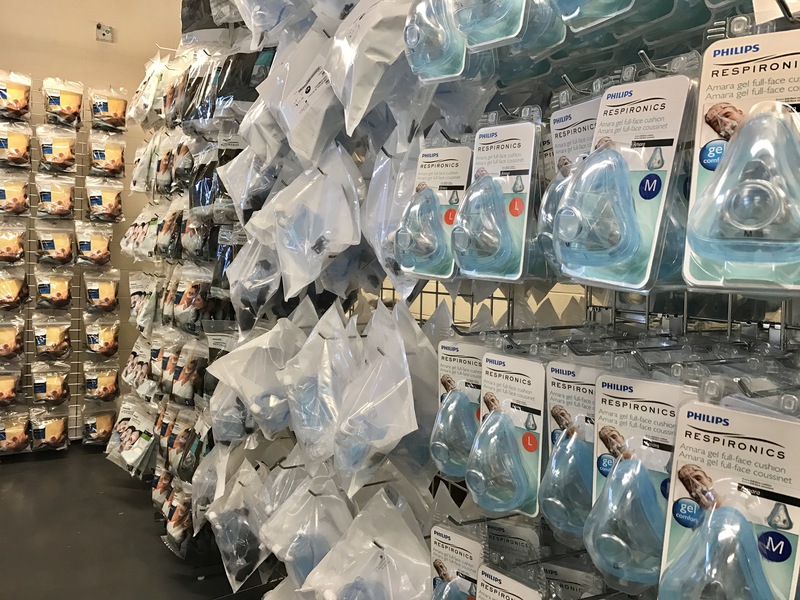 CPAP Store USA opens one of its kind award-winning sleep apnea medical supply franchise business across the country offering the latest innovative sleep aid supplies including CPAP machines and mask, BiPAP machines and masks and 4,800 other sleep aid supplies. 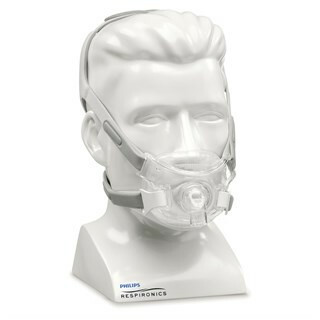 The Only Retail Store For CPAP / BiPAP Machines, Mask and Other Sleep Related Supplies. 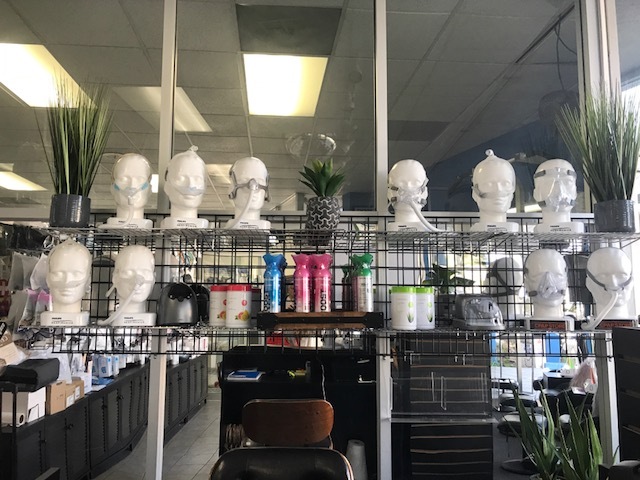 CPAP Store USA unveiled the company's 5th award-winning sleep apnea retail store in Agoura Hills, CA. 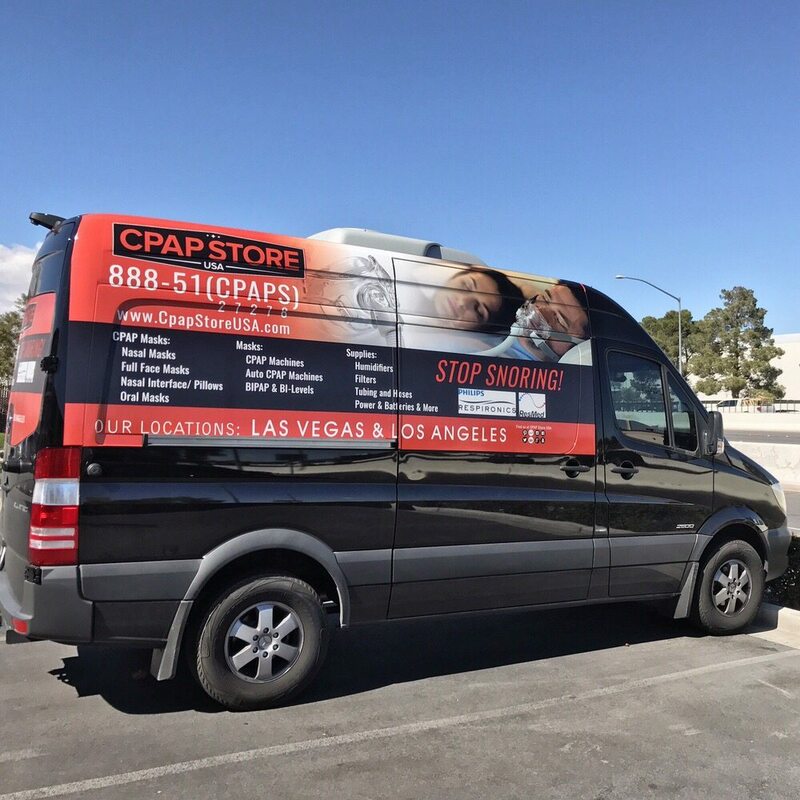 Currently operating locations for CPAP Stores include CPAP Store Las Vegas, CPAP Store Los Angeles, CPAP Store Agoura Hills and CPAP Store Dallas Forth Worth. 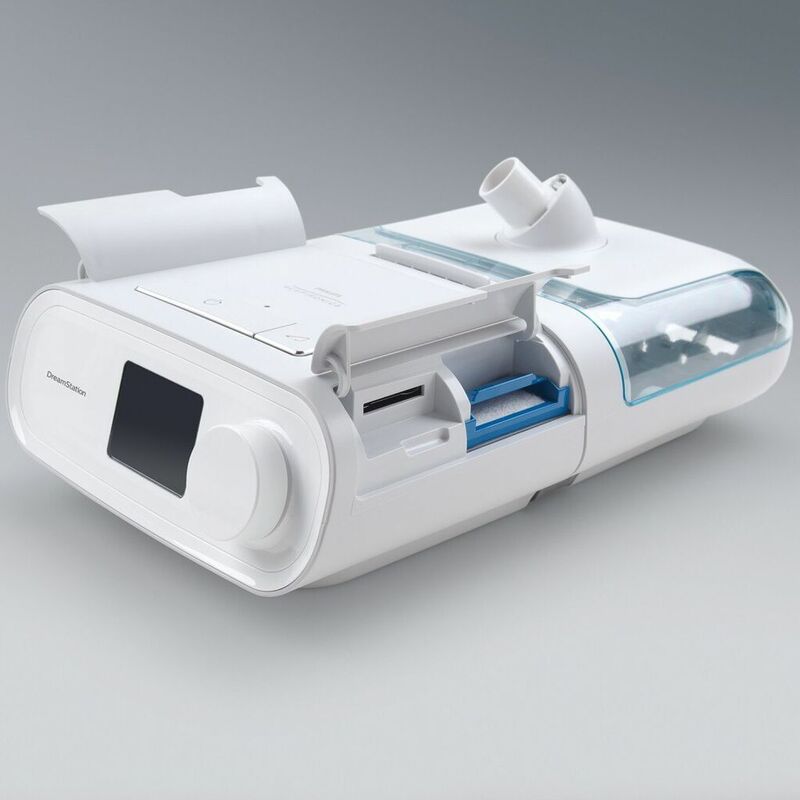 CPAP Store USA also announced today that they are planning to accelerate the opening of 45 more new CPAP Stores across the country by the end of 2020. 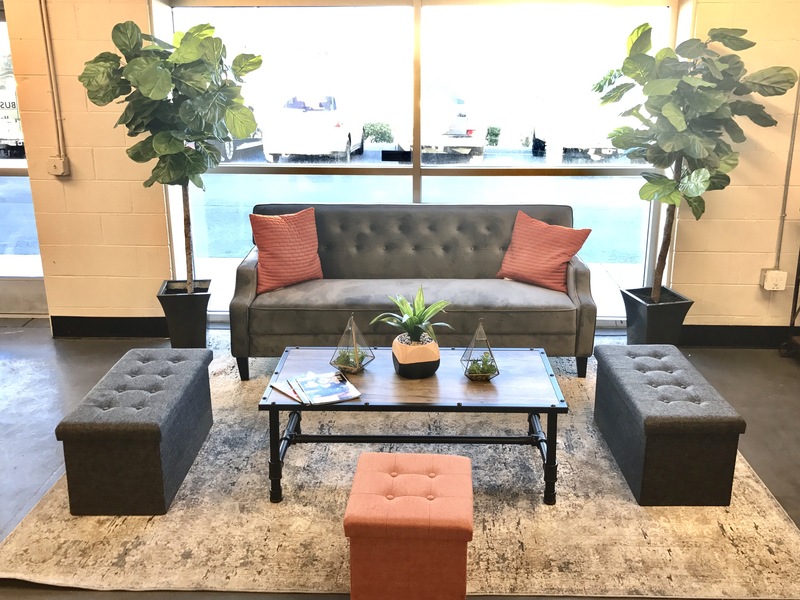 On January 1, 2018, the grand opening celebration for the entire community took place at the CPAP Store Agoura Hills store located on 5160 Kanan Road, Agoura Hills, California 91301. 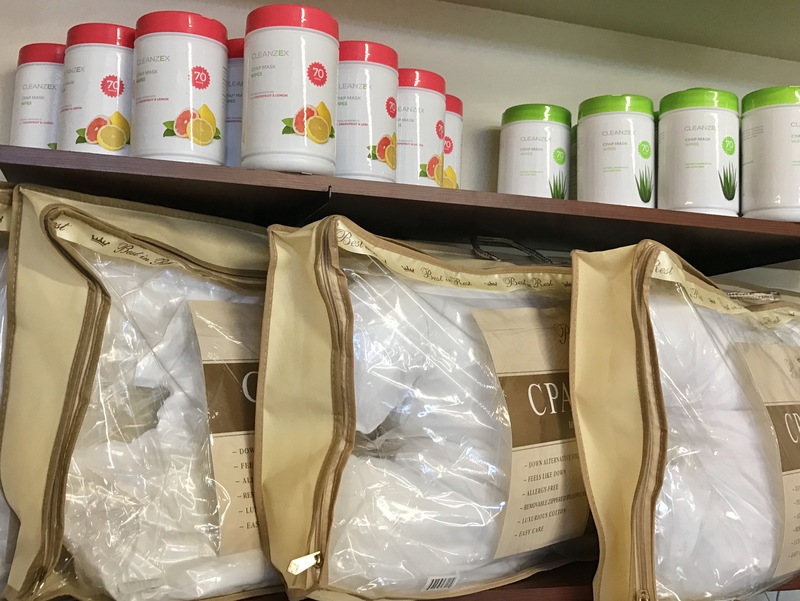 CPAP Store Agoura Hills store provides a unique array of medical sleep aid supplies to the community including CPAP and BiPAP machines and masks and other sleep aid supplies. 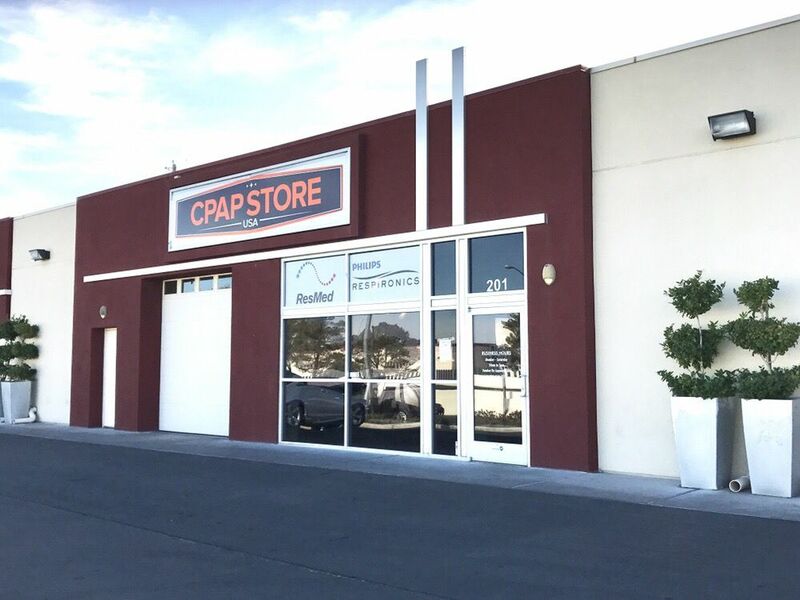 "Being the Spokesperson and the Brand Ambassador for CPAP Store USA for over 17 years I've been impressed to see such high quality of service in this one if it's kind business and when I heard an additional new location has opened it's doors to the public. I was beyond excited!" said Marina BerBeryan, Spokesperson and Ambassador of CPAP Store USA. 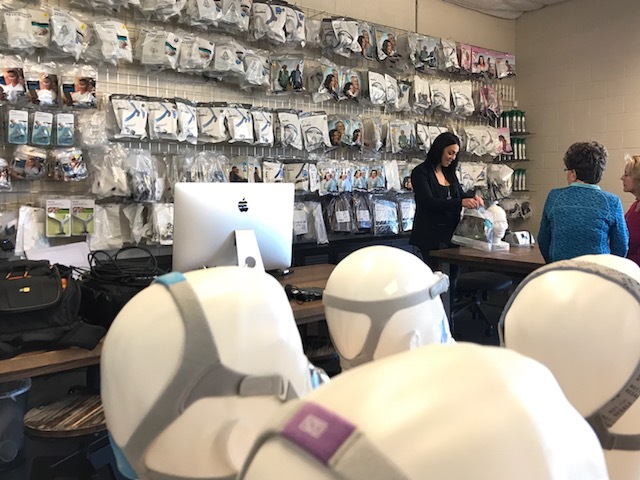 As the first wave of the Millennial Generation Y, the sleep apnea supply store is one of it's first, authorized nationwide store-front retail and is rapidly becoming one of the fastest-growing franchises in the business. 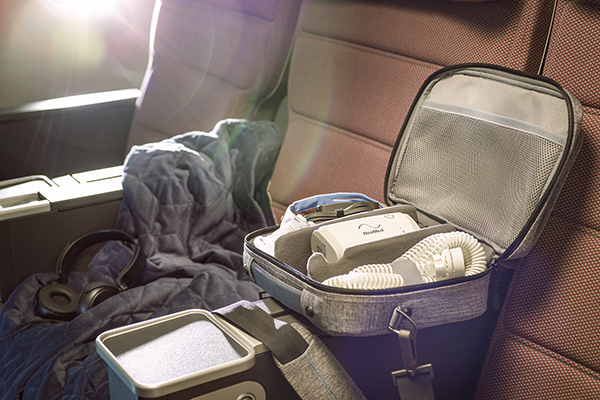 "I am delighted to hear CPAP Store USA is opening up it's 5th location in Southern California," said Marina BerBeryan. 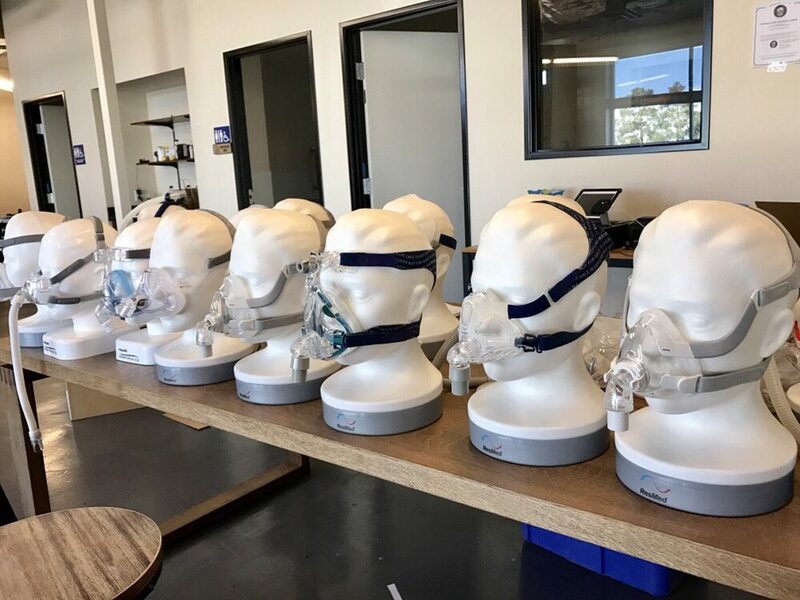 "The growing CPAP-user community is expanding and becoming a great niche for those interested in franchising, helping us to expand our reach and help those in need. Sleep disorders, including sleep apnea, have become a significant health issue in the United States. 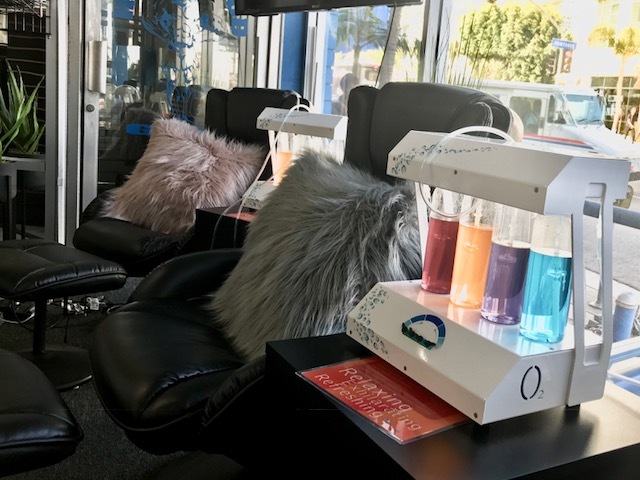 It is estimated that 29.4 million American adults suffer from sleep apnea with 80 percent of the cases undiagnosed," said Berberyan. 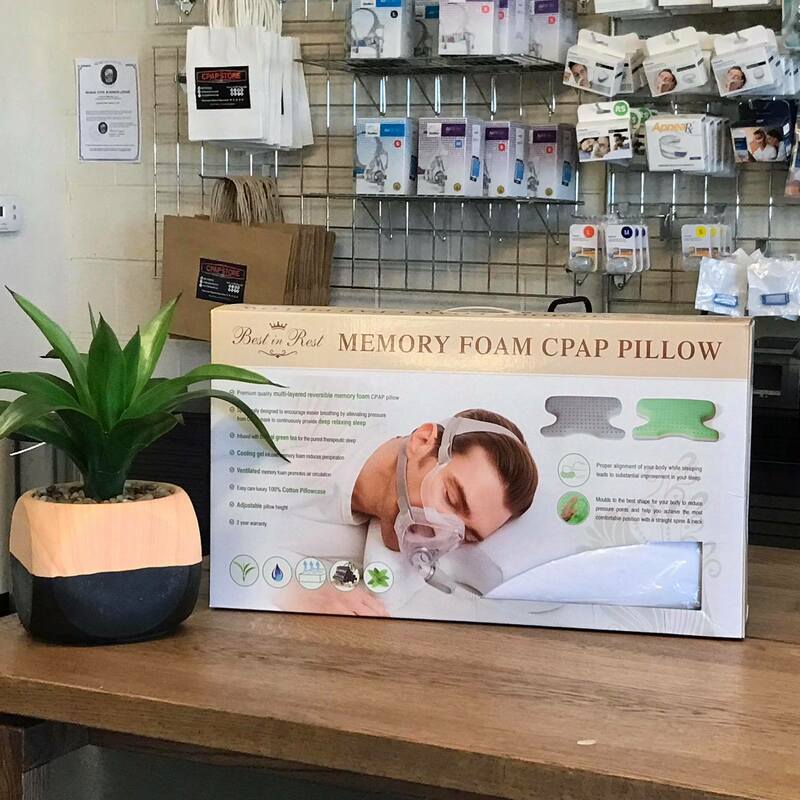 Founded in 2001, CPAP Store USA, is the first and largest sleep-aid medical supply and online store in the United States. 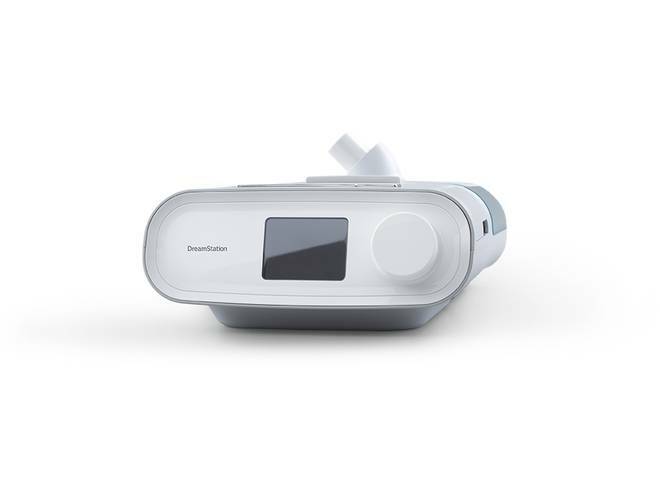 CPAP Store USA has become the leading online sleep supply store selling the latest innovative CPAP and BiPAP machines, CPAP masks and other sleep aid equipment directly to consumers. Today, the ResMed and Respironics authorized dealer, has announced that its flagship website, CPAPstoreUSA.com, is now the most popular website in Unites States of America, devoted solely to sleep apnea. 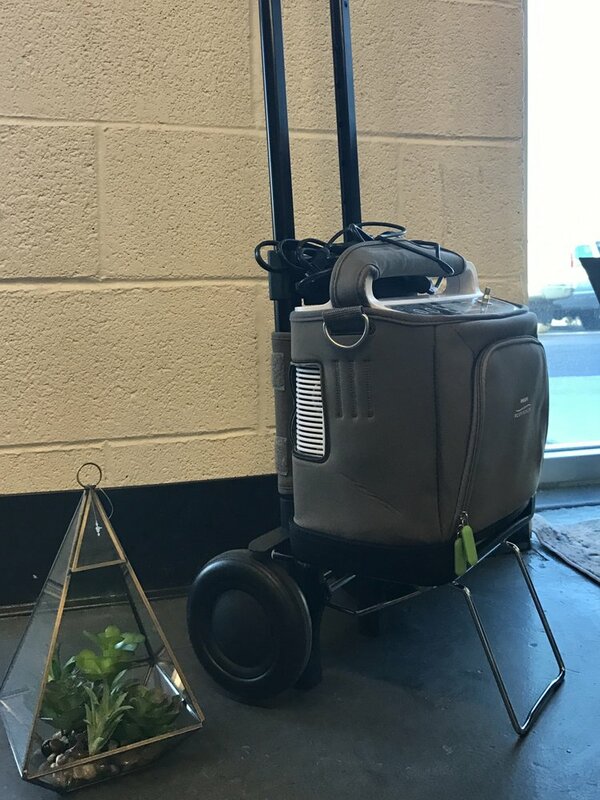 According to Alexa.com, the global leader in web analytics, CPAP Store USA took over the #1 position at the end of December 2017. 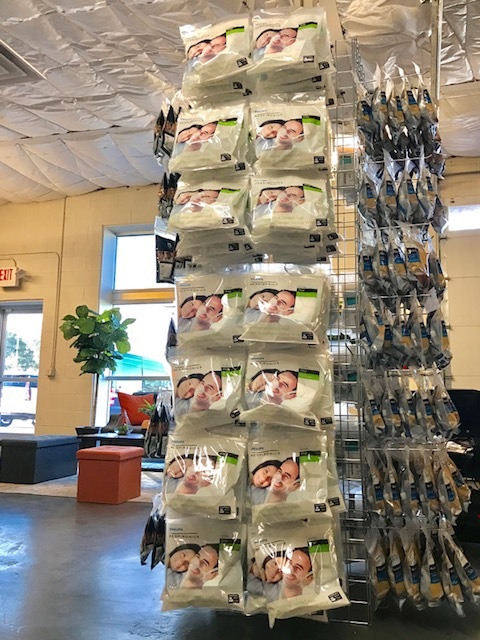 CPAP Store USA has established itself as a leader in the $65 billion dollar industry that includes sleep aid products, the latest innovative CPAP machines, CPAP masks, BiPAP machines, BiPAP masks, humidifiers, tubes, travel machines, comfort accessories, cleaning supplies along with other 4,800 sleep related supplies and equipments. 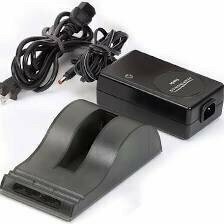 All of CPAP Store USA's products are backed up by a manufacturer warranty. 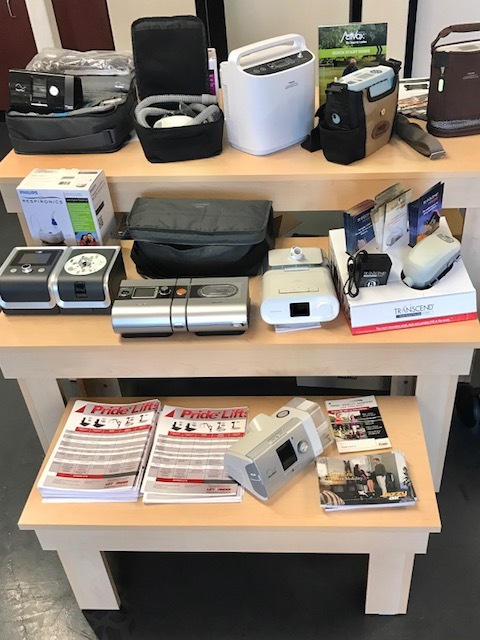 Manufacturer products CPAP Store USA carries include Philips Respironics, ResMed, RespCare, Fisher & Paykel, DeVilbiss, Somnetics, Aeiomed, ProBasics, Puritan Bennett, CareFusion/Tiara Medical, CareFusion/Tiara Medical, SleepNet, Ventlab, Human Design Medical, Innomed, 3B Medical, Circadiance and more. 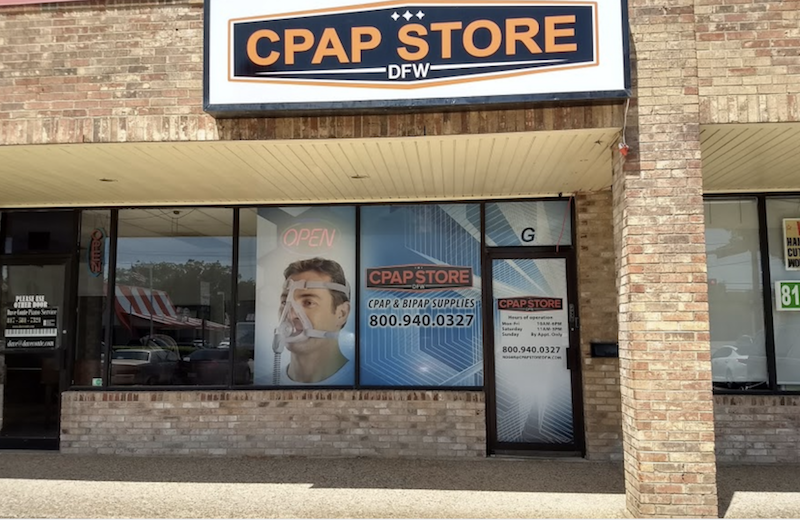 Available CPAP Store locations for franchising or partnership include Alabama, Alaska, Arizona, Arkansas, Colorado, Connecticut, Delaware, Florida, Georgia, Hawaii, Idaho, Illinois Indiana, Iowa, Kansas, Kentucky, Louisiana, Maine, Maryland, Massachusetts, Michigan, Minnesota, Mississippi, Missouri, Montana Nebraska, New Hampshire, New Jersey, New Mexico, New York, North Carolina, North Dakota, Ohio, Oklahoma, Oregon, Pennsylvania, Rhode Island, South Carolina, South Dakota, Tennessee, Texas, Utah, Vermont, Virginia, Washington, West Virginia, Wisconsin and Wyoming.